We Beston Machinery Will Visit Malaysia in August, 2018! From 14th to 21st August, 2018, we Beston Machinery will pay a visit to Malaysia! The business persons in this visit include Ms. Anne, Mr. He, Mr. Li, and Mr. Xu. If you have interested in our carbonation machine, welcome your joint at this time! We Beston Machinery Will Visit Malaysia in August, 2018. The purpose of this visit is to visit regular customers and the potential customers. We plan to introduce more information about our biochar making machine to these customers who have an interest in Beston machine. At that time, you can directly put forward your question on site. And our professional personnel will reply you. We hope to strength our long-term cooperative friendship through this communication and exchange. Don’t hesitate! Take part in us right now. It is available for you to contact us in advance. We Beston Machinery are a professional charcoal making machine supplier for many years. We mainly provide four models for you to choose, such as BST-05, BST-10, BST-20 and BST-30. Among them, there are small-scale charcoal making machine and large-scale charcoal making machine. 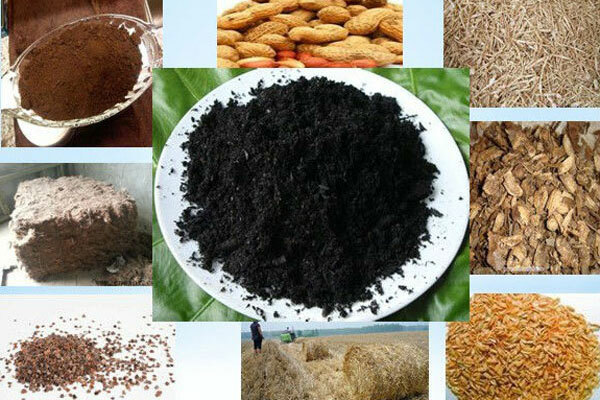 The materials this machine can deal with are waste biomass (coconut shell, peanut shell, rice husk, wood, palm kernel, bagasse, bamboo), sludge, etc. This machine will convert these waste to charcoal for our daily usage, such as fuel of BBQ. Besides, we can provide customized service according to your requirement. We believe through both sides’ effort, more and more waste will be recycled as resources in Malaysia. In addition, we can make profits from this waste to energy business. Do you have this need? Email us in advance. Don’t miss this golden opportunity. 1. Technical guidance on site. 4. Customized charcoal making plant for you.